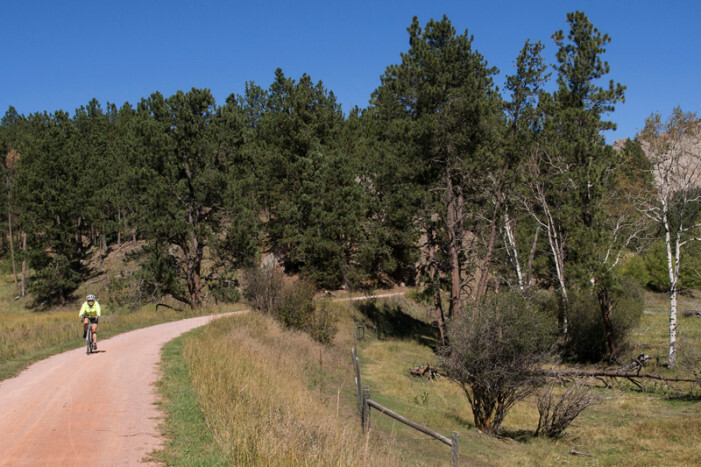 The Black Hills of South Dakota are rumored to have some spectacular bicycling. We planned a seven-day, self-contained tour of the area, but when we realized we didn’t have enough time, we settled for day rides from a Hill City base. What is the Status of Commuting in Salt Lake City? Over the last several years Salt Lake City has seen a bustling growth in popularity of cycling. Biking supports a diverse culture, from road riding and mountain biking to family excursions in City Creek; Salt Lake City caters to us all and it is no surprise this growth is occurring.